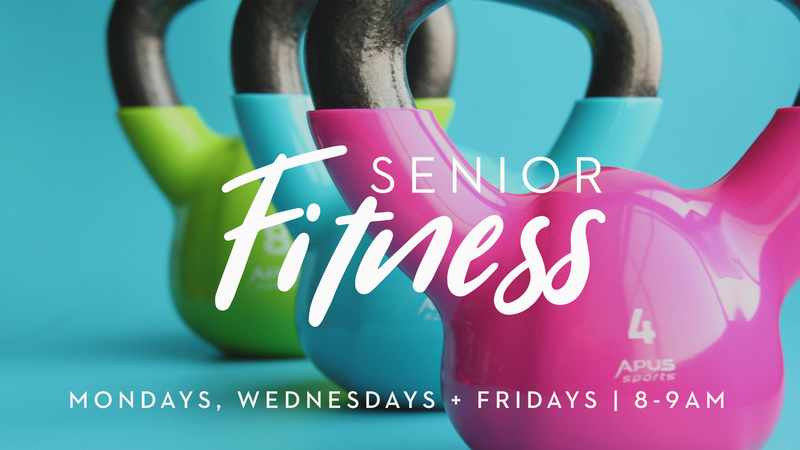 New Life Senior Fitness is a balanced conditioning class designed to improve cardiovascular endurance, strength, and flexibility. Classes include low impact aerobics, resistance training using dyna bands, strength training with light hand weights, and plenty of stretching. In order to gain the full benefit of this class, you will need a small playground ball, an elastic dynaband, and a set of hand weights. These items may be purchased at Big 5, Sports Authority, K-Mart, Walmart, or Target. We have loaner equipment available for first timers or visitors. Debi Napzok are the fitness instructors.